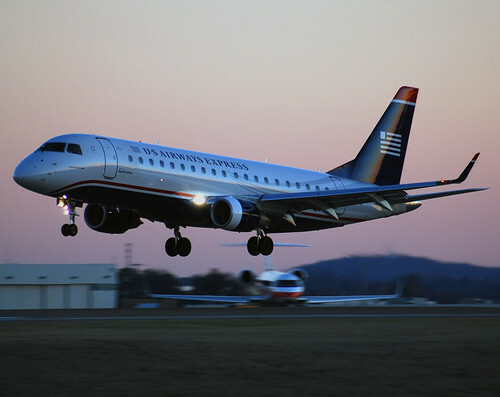 Republic Airways Holdings Inc., owner of ATP recruiting partners Chautauqua, Republic and Shuttle America Airlines, announced today that it has reached an agreement with Delta Air Lines to operate nine additional 69-seat E170 aircraft. The aircraft are scheduled to begin flying for Delta between the 3rd quarter of 2015 and the 2nd quarter of 2016 and will operate for a term of six years per aircraft. In addition, Republic and Delta have agreed to extend the terms of the existing agreements to fly 14 E170 aircraft and 16 E175 aircraft by approximately five years, or through February 2024. The three airlines operated by Republic Airways Holdings Inc. have hired over 120 Airline Career Pilot Program Graduates through the Airline Pilot Hiring Partnership agreement between ATP and Republic and were tracked while in training through PilotPool.com. All of these graduates took the most direct path to flying for the airlines by training in ATP’s Airline Career Pilot Program where they went from the beginning to flying for the Republic Airlines in two years or less.